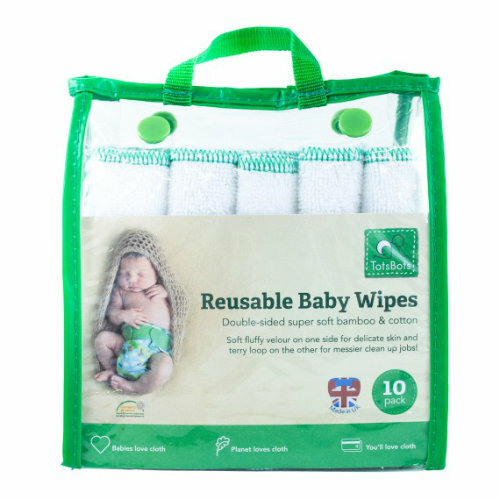 Say goodbye to throwing thousands of wipes to landfill with our matchy matchy reusable baby wipes! 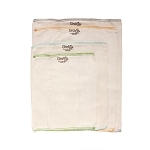 A cost effective and eco-friendly alternative to disposable wipes, all you need to do is wash and re-use! 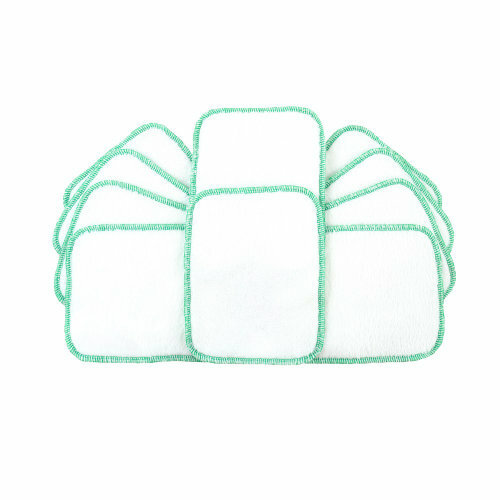 These super soft double sided wipes are a cotton and bamboo blend. 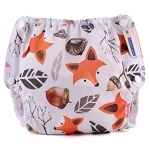 100% gentle – oekotex certified. 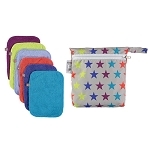 Free from alcohol, chlorine and parabens. 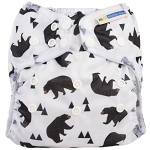 Bamboo baby wipes are a natural and cost effective alternative to disposable wipes! 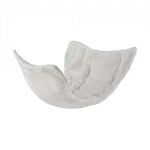 100% gentle – oekotex certified. Free from alcohol, chlorine and parabens. 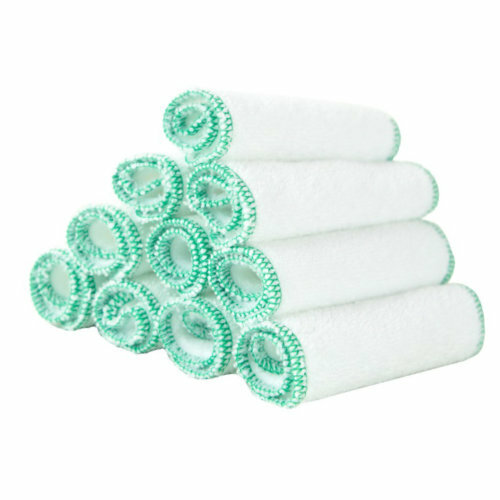 Use with water for chemical-free cleaning. 80% bamboo & 20% polyester. Wipe size: 17cm by 13cm.